Collier County’s citizens should oppose Mary Barzee Flores’s candidacy for the U.S. House of Representatives for a plethora of reasons that would not conform to this newspaper’s “word count” restrictions for Letters to the Editor. Instead, I’ll use my limited space to tell you that we must re-elect Republican Congressman Mario Diaz Balart. First, Diaz-Balart (or Mario, as he insists people call him due to his genuineness, rather than faux modesty) gets things done. In the 2017-2018 Congress, Diaz-Balart co-sponsored 138 bills. One bill sought to combat the harmful algae blooms that have plagued our coastlines. Another promoted the creation of an anonymous school threat reporting program. Most importantly, contrary to his opponent’s hit-pieces, he co-sponsored a bill that expressly calls for retaining legal protections for individuals with pre-existing conditions. Second, Diaz-Balart is bipartisan. He co-sponsored fifteen bills with Democrats in the last twelve months, i.e., during an election year. He has been endorsed by right-leaning, independent, and left-leaning organizations alike, including the South Florida Council of Fire Fighters, the Dade County Police Benevolent Association (PBA), the National Right to Life Committee, the National Rifle Association, the National Education Association, and the Florida AFL-CIO. Finally, Diaz-Balart is a leader. 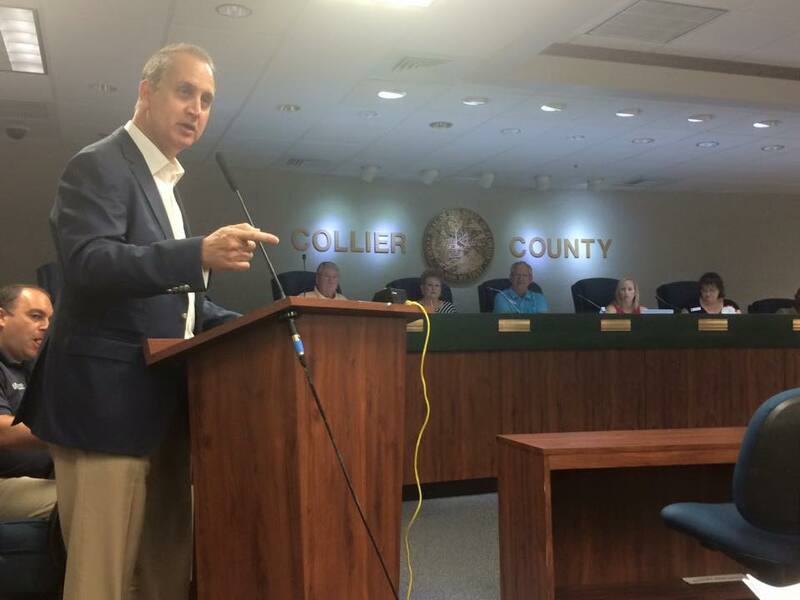 He serves in a senior position on the House Appropriations Committee that directly benefits Collier County. Among other achievements, Diaz-Balart secured nearly $64 million dollars in funding for continued restoration of the Everglades. Diaz-Balart is in a close race in swing district. He needs every Republican and Independent vote on Nov. 6. 8724 SW 72 Street #420 Miami, FL 33173 - (305) 206-0638 - info@mariodiazbalart.org MARIO DIAZ-BALART FOR CONGRESS. ALL RIGHTS RESERVED.